pigment referred to as melanin. 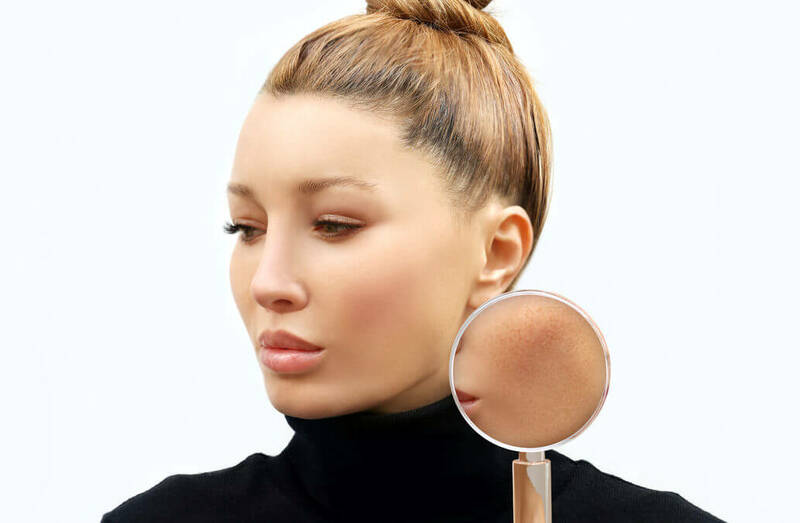 When it comes to the causes behind melasma, there does appear to be a genetic connection. blood. Why some people experience this heightened sensitivity to estrogen is not identified. hormonal change occurring in one’s body (i.e. commencing with a birth control pill). play a part as well), it is not linked only with pregnancy. hormonal replacement therapy, can be accommodating. the water in the glass if they do not continue therapy. primary hormonal imbalances, and it is said that there&#39;s no identified way of averting it. treatment. Sunscreen should be used everyday in order to gain the best results.